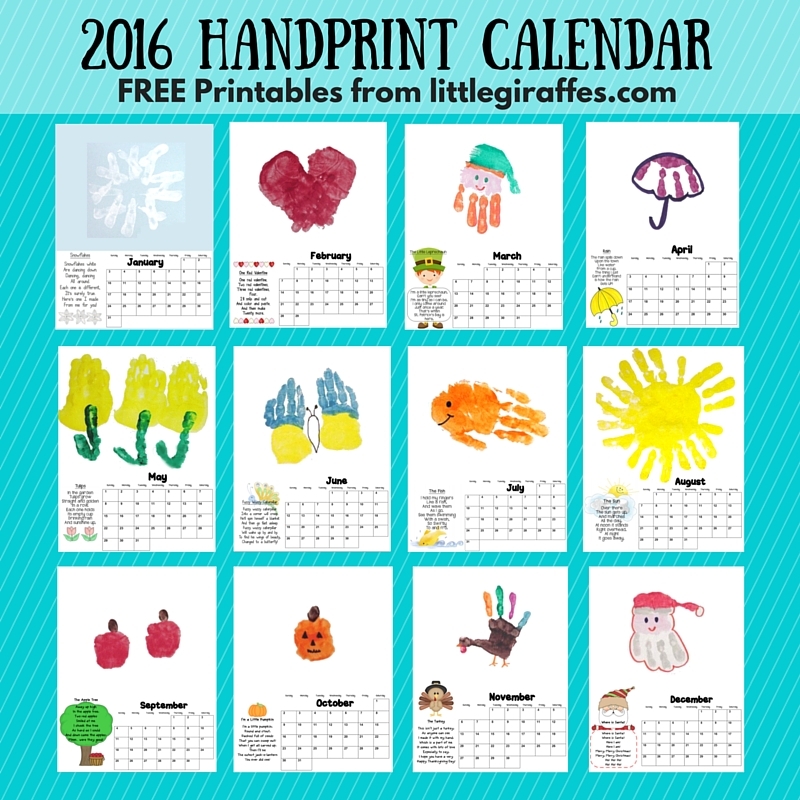 Here is the lateset update of the Little Giraffes Handprint Calendar. 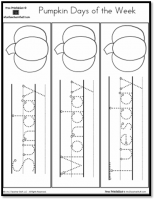 You can find all instructions and information for this project at Little Giraffes. You can use 8 1/2″ X 11″ index paper for each calendar page and the cover. 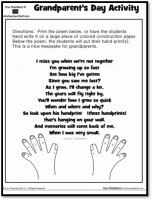 The children’s hands were painted with tempera paint and stamped on the top half of each page with the poem and calendar on the bottom half of the page. You can bind the calendar at the top.